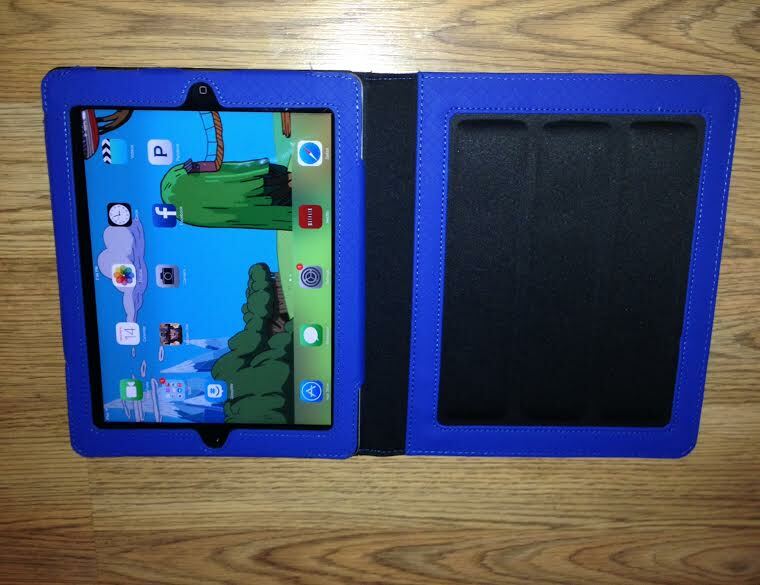 Today I’m reviewing a really cool iPad case from Samsill. The smart iPad case is compatible with 2nd, 3rd, and even 4th generation iPads! My favorite part of the case is the awesome automatic wake and sleep feature! I’ve never seen an iPad Holder that does anything like it. 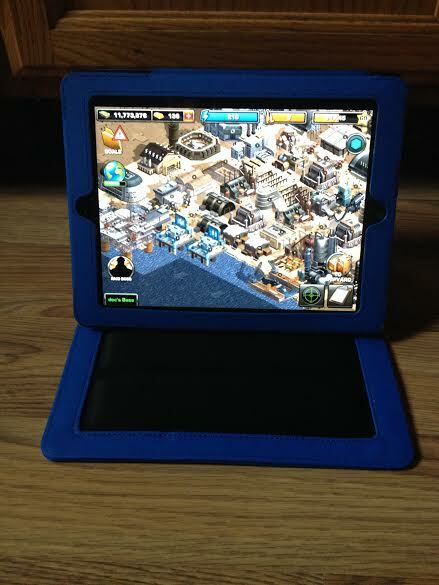 When you shut the case the iPad turns off, when you open it the iPad turns on! It’s so simple that it’s actually really genius! The cases are available in several bright and stylish colors so there’s something for everyone in the family. It’s also very lightweight compared to our previous iPad case. 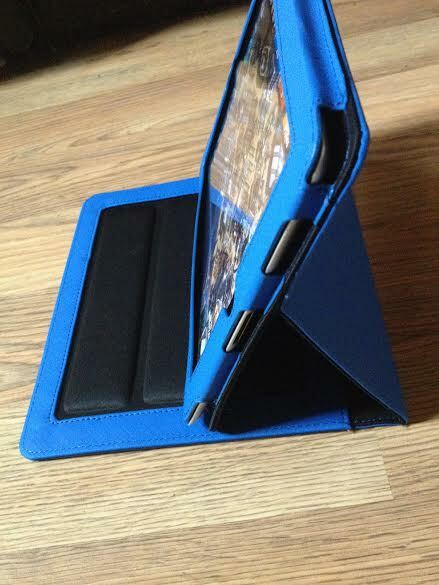 The smart iPad case has an adjustable stand with two landscape positions. It also has little cutouts so you can easily access your camera, ports, and controls without even having to take the iPad out of the case. The smart iPad case has a magnetic closure which I love because the zipper broke on our last case we had within weeks of buying it. I also reviewed the Samsill Top Performance DXL Locking D-Ring Office binder With Label Holder . 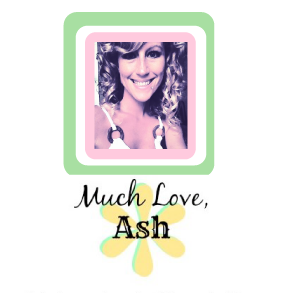 It’s perfect for reports, office info, and any other office use. It’s designed for a comfortable feel, professional appearance and oversized function. Curved back spine received Comfort Certification from US Ergonomics. It’s compact designs easily houses over-sized indexes and sheet protectors without overlap. It’s easy open Soft Click locking D-ring opens with one easy motion. 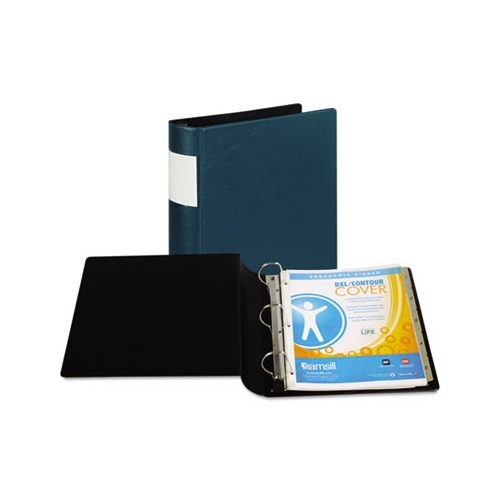 The fast reference label holder makes the binder more convenient. 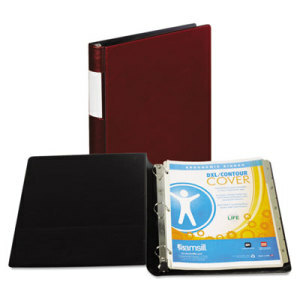 250 Colors: Burgundy Binder Sheet Size: 11 x 8 1/2.